Dec. 5, 2017 2:50 p.m.
Planning to use the bus this holiday season? You’d better leave some extra time as TransLink rolls out its annual holiday schedule on Monday, Dec. 18. The changes are a result of lower demand for routes serving schools and post-secondary institutions. Special schedules will be in place for many routes on Christmas Day, Boxing Day and New Year’s Eve. Free transit will once again be offered on New Year’s Eve. 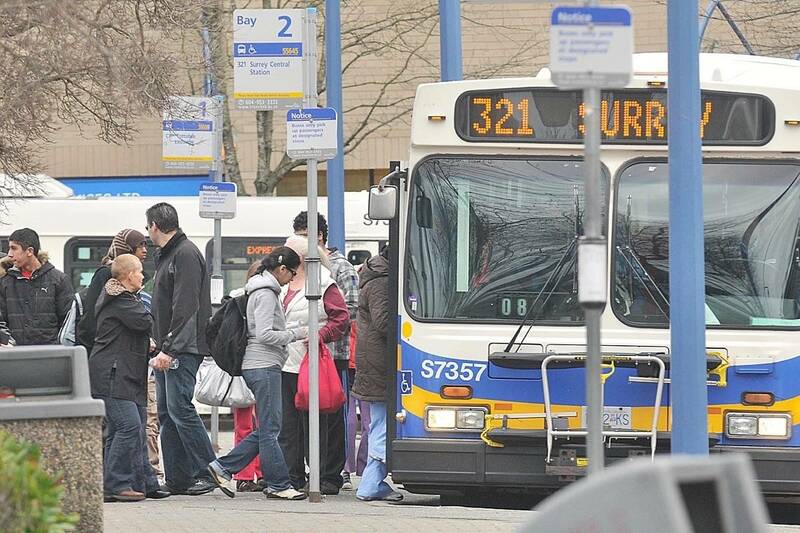 Visit TransLink’s trip planner for exact schedules.